Preferred by therapists and patients! 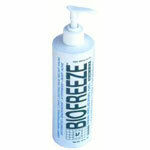 Creates cooling sensation within the skin. 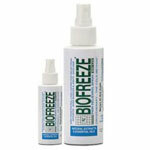 The BioFreeze cooling effect enhances healing. Users report deep pain relief lasts longer than other gels! Greaseless, stainless, no lingering odor. 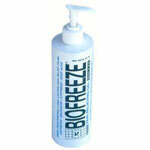 Cool relief can last several hours.